The NKTel Mobile Phone Manual PDF above the page. 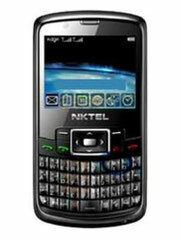 NKTEL MOBILE CO., LTD was founded in 2004, a high-tech enterprise specializing in design, research and development, production and marketing of mobile phones. At present, NKTEL has subsidiaries, such as the company for the production of mobile phones, the industrial structure of the project company, a factory for the production of mobile phones. Strictly to the standard of ISO9001: 2000, every month NKTEL offers the entire world market with high competition and new types of mobile phones. NKTEL phones are now being exported extensively to India, the countries of Southeast Asia and the regions of the Middle East and Africa, as well as Russia, Turkey, etc. D. And became famous brands from China. 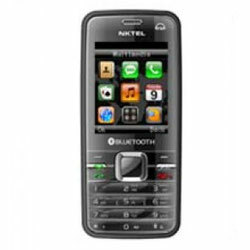 Mobile phone NKTEL A700 is a phone weighing 124.0 grams, having a 2.0-megapixel camera, 2.2-inch display supporting GSM 900 / DCS 1800 networks. Expansion memory up to 2 GB. 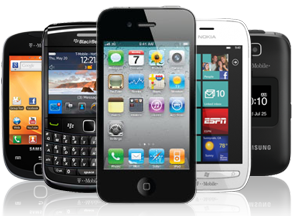 Read - NGM Mobile Phone Manuals PDF. Read - LEVI'S Mobile Phone Manuals PDF.